Just when you managed to get “I Need Your Love” out of your head, the phenomenal pop collaboration that gave the world 2013’s best EDM single has delivered yet another monster single. 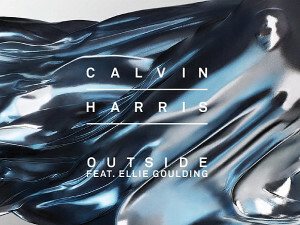 I don’t know if “Outside” hits me as hard as “I Need Your Love” did on its first spin, but I have no doubt that this song will soon become incredibly overplayed at top 40 radio. Comment below and let us know your thoughts on the music above.